In October 1971 the Shah of Iran (Persia) flew in eighteen tons of food to celebrate his country’s 2,500th anniversary and his own glory. 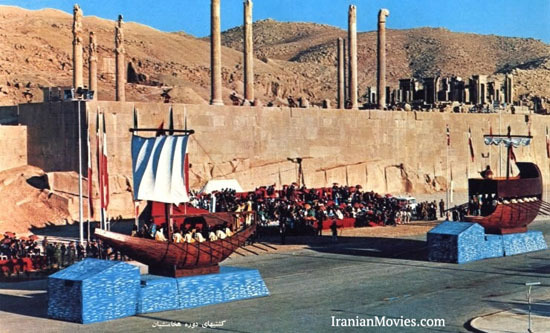 Emperors, kings, presidents and sheikhs from all over the world were regaled for three days amidst the ancient ruins of Persepolis. 50,000 songbirds were flown in from Europe. Three days later they were all dead.